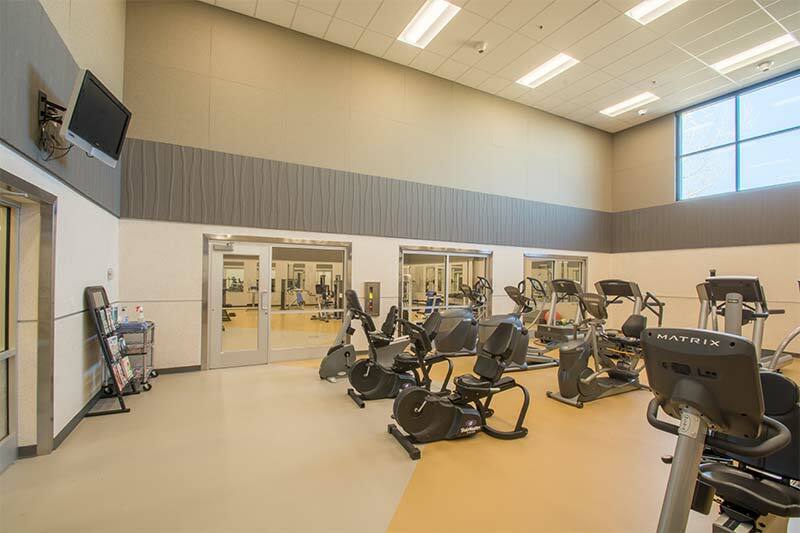 The remodel of the Casper Recreation Center consisted of refreshing and repurposing spaces throughout the 8,444 SF facility. 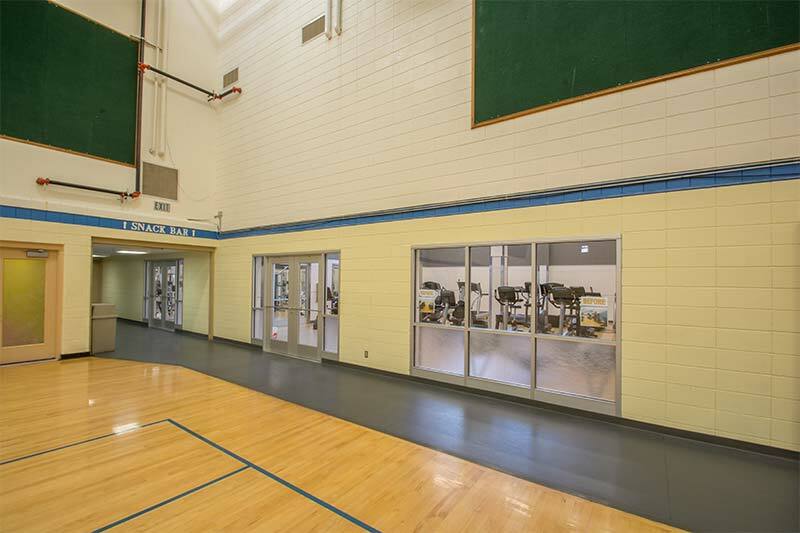 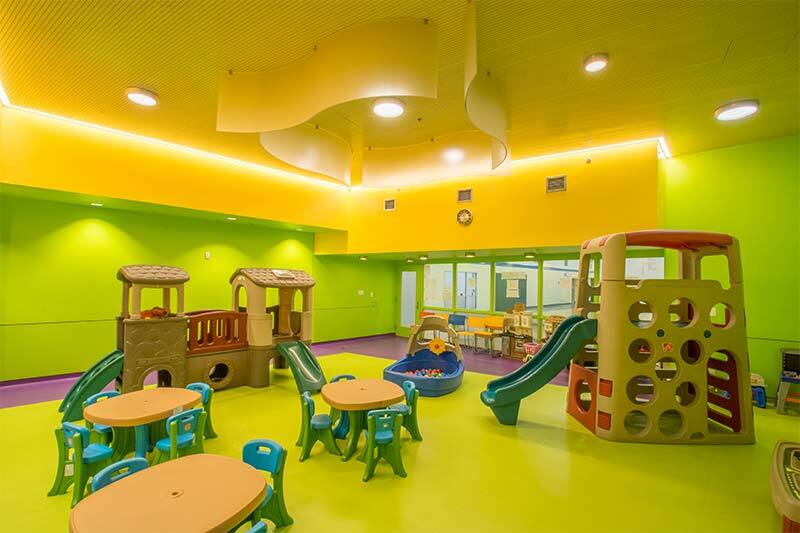 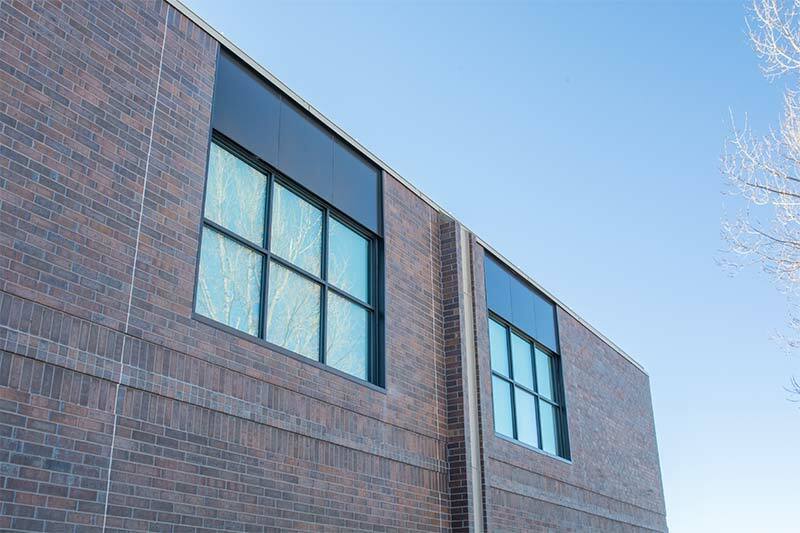 This included updating the finishes in the multipurpose rooms and art rooms, as well as replacing the folding partition in the large multipurpose room. 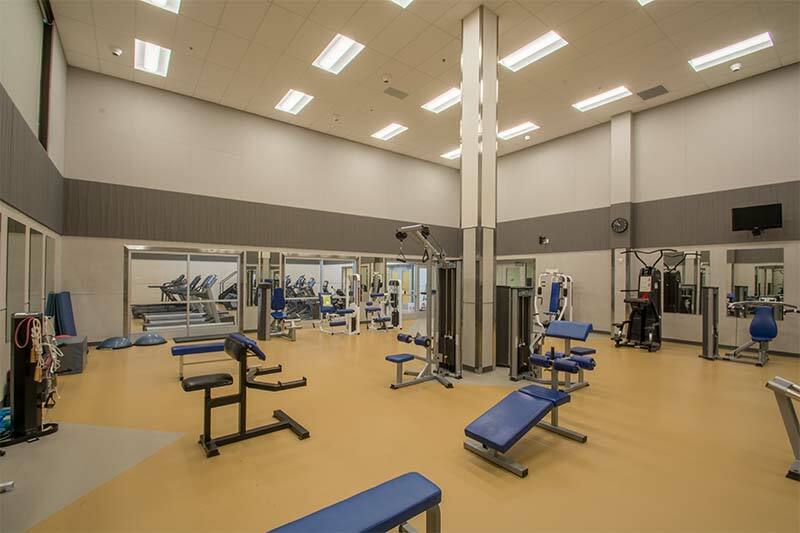 The racketball courts were demolished to make way for the new weight and fitness rooms, while the old weight room became a child care space. 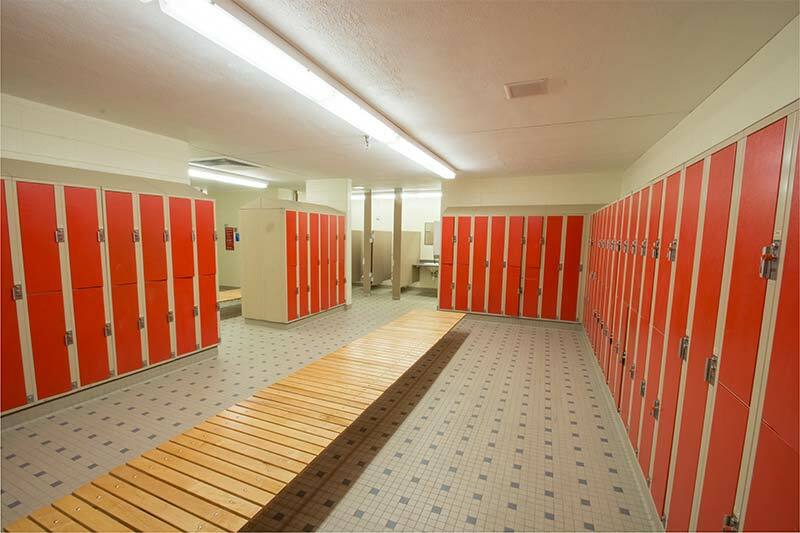 Additionally, finishes were updated in the locker rooms.